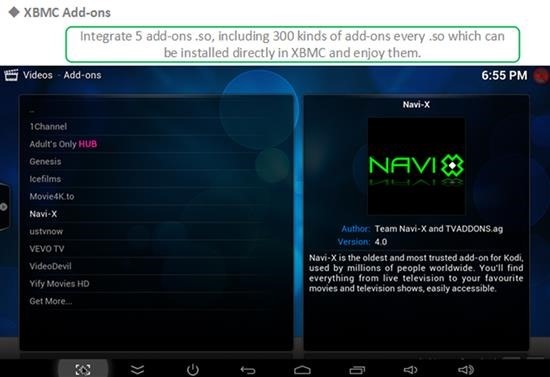 MXIII is an android TV running Android 5.1 lollipop operating system. It is powered by Amlogic S812 processor that is backed by Mali 450 graphics. RAM is 2GB and storage is 8GB for the unit that retails for 69 dollars. You can expand the internal storage by up to 32GB using micro SD card slot. 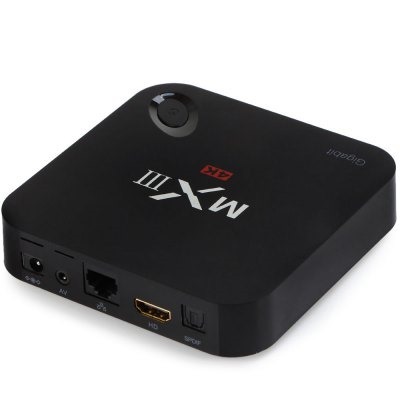 The MXIII Android TV measures 11.4 x 11.4 x 2.0 cm / 4.48 x 4.48 x 0.79 inches and weighs 201 grams. 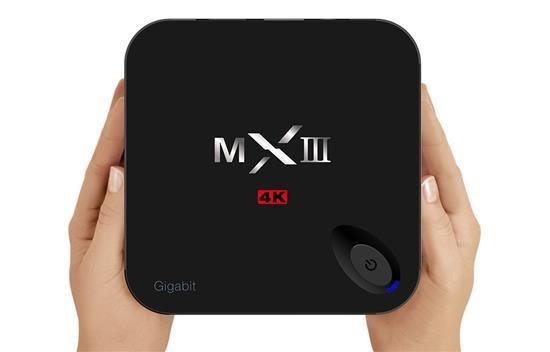 In the package, you will find 1 x MXIII-G TV Box, 1 x Power Adapter, 1 x HDMI Cable, 1 x IR Remote Control and one English Manual. Native H.265 decoder is present and supported video formats are MOV, RM, MP4, AVI, DAT, WMV, MPG, MKV, MPEG. Supported audio formats are RM, MP3, WMA, AAC, OGG, FLAC and supported photos formats are BMP, GIF, PNG, JPG. The MXIII Android TV Box comes with play store on board allowing user to choose between millions of excellent games and apps. It supports maximum output of ultra full HD which is 3840 x 2160. Costs 69.99 dollars and available through myriad online retailers.